100% ONLINE — Teachers and Coaches Re-Energize your classroom and athletic teams with Dynamic New Training techniques. This course has been designed to introduce Physical Education Teachers and Coaches to functional fitness training. 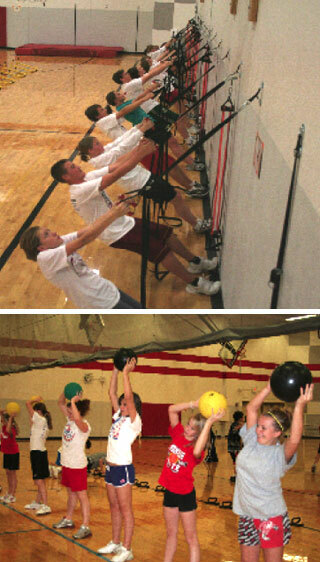 This Hands-on approach can be implemented immediately with your students/athletes.